The Fatah movement, which has controlled the Palestinian Authority (PA) since its inception in 1994, has preempted people’s anger over the US move, by declaring a “day of rage”. 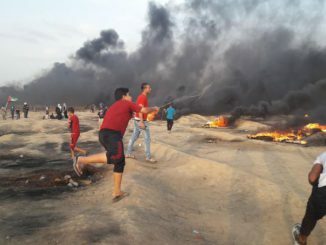 Several Palestinians were killed and many wounded in unrest throughout the Occupied Territories in what is understandably justified anger over the unwarranted American decision. But the manipulation of Palestinian emotions by their leadership is contemptable to say the least. 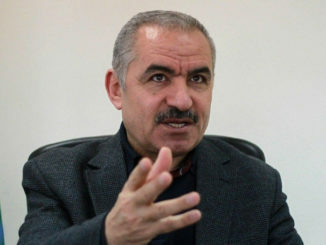 The “politics of rage”, which has been used by the Palestinian leadership in the past has often worked to deflect popular discontent and criticism. Sure, Israel and the US deserve all the condemnation for their role in sustaining, funding and defending the military occupation and subjugation of the Palestinian people. But the Palestinian leadership is deserving of much condemnation as well. Those who have willingly participated in the futile game of the “peace process”, dangling the dim prospect of a “two-state solution” before despairing Palestinians should not get off the hook so easily. 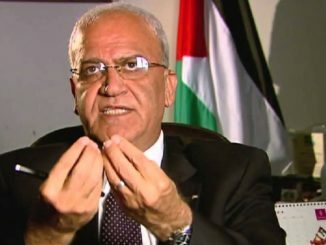 Palestinian leaders and an army of officials, politicians, pundits and contractors made billions of dollars from foreign funds to keep the “peace process” charade going for over 25 years, while the general population grew poorer and more despondent than ever. But this is not a strategy. Sending bare-chested people to fight armed soldiers only to communicate a media message will neither pressure Israel nor the US. In fact, most American media outlets are centering their debate on “Palestinian violence”, as if the violence of the Israeli occupation is a non-issue, and as if the safety of Israelis is the most compelling concern at the moment. If the Palestinian leadership had a minimal degree of accountability and self-respect it would issue a heart-felt apology to the people for all the squandered time, energy and blood. It would immediately issue a total overhaul within its ranks, activate all Palestinian Liberation Organisation (PLO) institutions; bring all factions together, under the umbrella of the PLO, to declare a new strategy regarding the increasingly bleak-looking future. In truth, ordinary Palestinians need neither Fatah nor Hamas to call for a “day of rage” or a new intifada. Their hate for the occupation and love for their city of Jerusalem requires no official communications. It is their fight. It has always been their fight, one that they have fought every single day in the last 50 years. What Trump has done will have terrible consequences on the region for years to come. But one of the early outcomes is that it exposed the peace process as a complete charade and the US role for what it is, neither honest nor fair. But it should also expose the Palestinian leadership, for all of its failings and corruption. 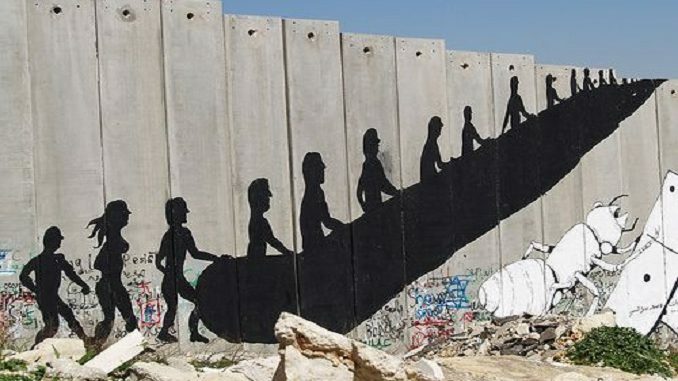 If Palestinians are to start anew, they have to commence their journey with a new political discourse, with new blood, and a new future outlook that is based on unity, credence and competence. None of this can ever take place with the same old faces, the same tired language and the same dead-end politics. Totally agreed, a golden opportunity to explore new venues for stability on political platform with unity and mutual understanding for the steps in the right direction towards the recognition of the state of Palestine and East Jerusalem its capital.